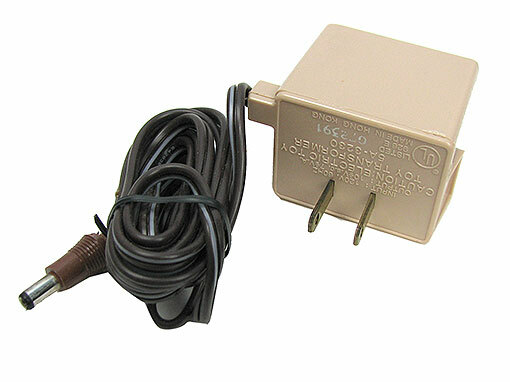 There is an entire class of transformers that surplus dealers call "AC Adapters." 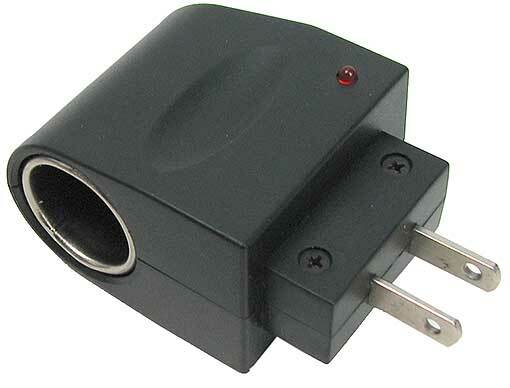 What we really mean is transformers that plug directly into the wall (primary voltage 110 VAC), and via a cord and/or plug provide various levels of output current at various voltages. 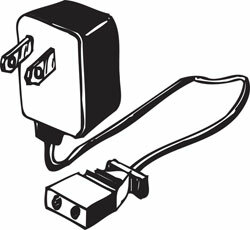 It is a rare buyer of surplus that gets the plug configuration he/she wants, and many get snipped off (plugs that is). 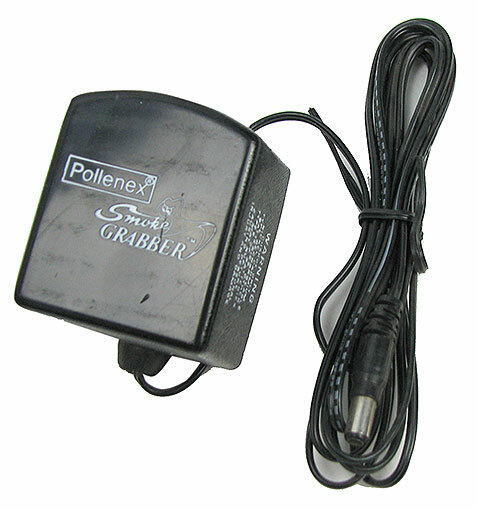 They are handy power supplies, battery charging units, substitutes for batteries in toys and games, or for providing safe illumination to models and displays. 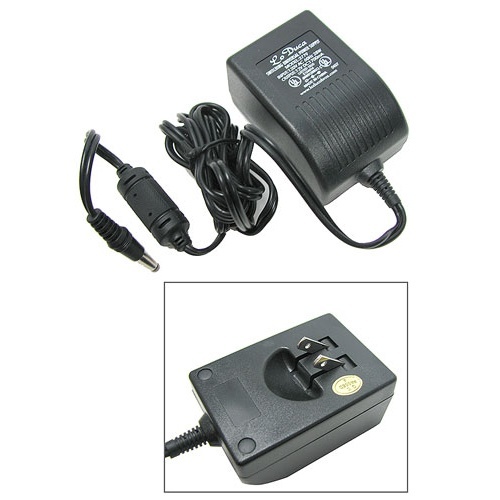 Be sure to note whether the output is AC or DC (Direct Current, like a battery) and whether it can provide enough current for your application. Unless otherwise noted, all are suitable for indoor use only. Stick with us and you'll get the hang of adapting to AC...and at much lower prices than your friendly appliance/game/computer/calculator shop asks. 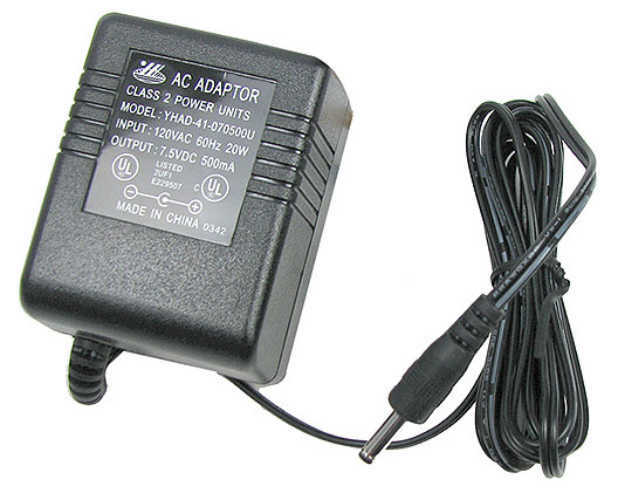 Unless otherwise noted, all adapters are for 115 volt AC primaries, and all have about 6 ft. cords. 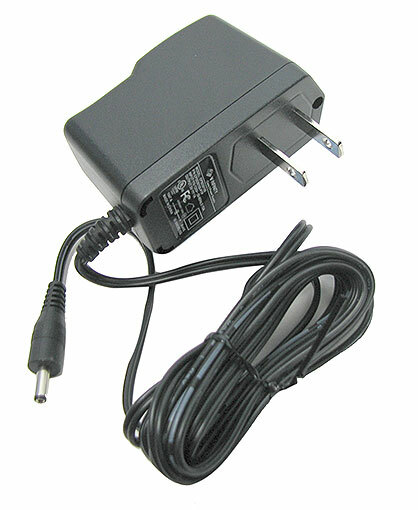 (MA=Milliamp) (A=Ampere) (VDC= Volts DC) (VAC= Volts AC). 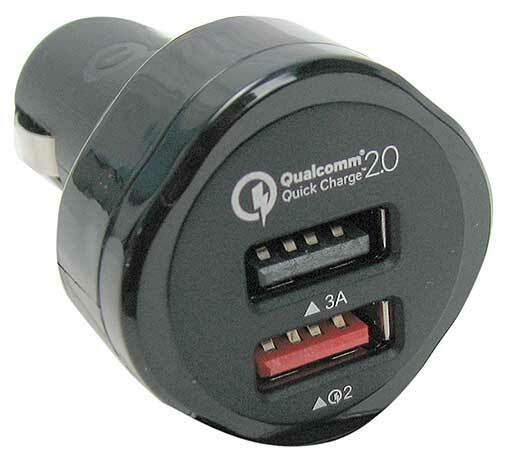 This dual cigarette plug USB adapter from Qualcomm® is the multitool of electronic charging. 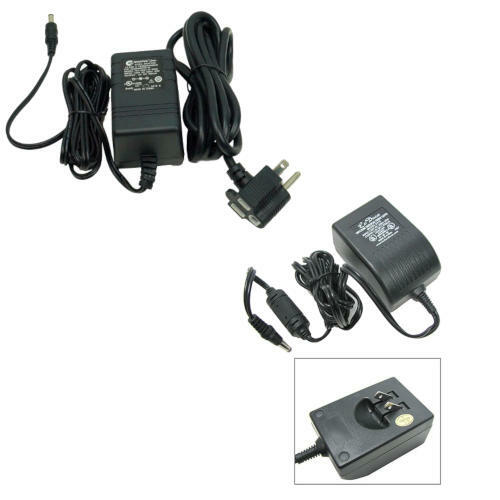 Uses quick-charge technology to sense your devices’ power requirements, and puts out the appropriate voltage and current in the bottom of the two USB jacks--5VDC 2A, 9VDC 2A, or 12VDC 1.5A. 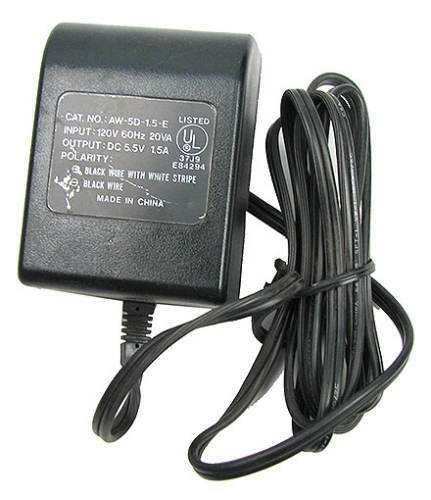 The top jack is 5VDC 3A only. 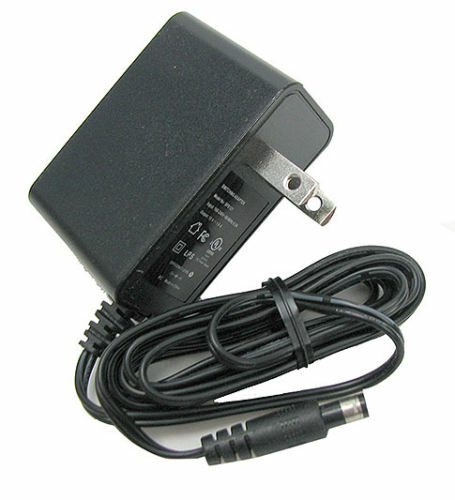 Can make charge time up to 75% shorter. 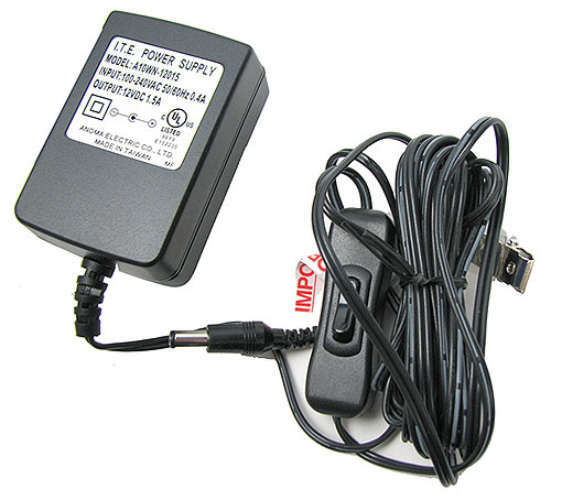 Comes with a 3-foot USB to Micro USB cord. 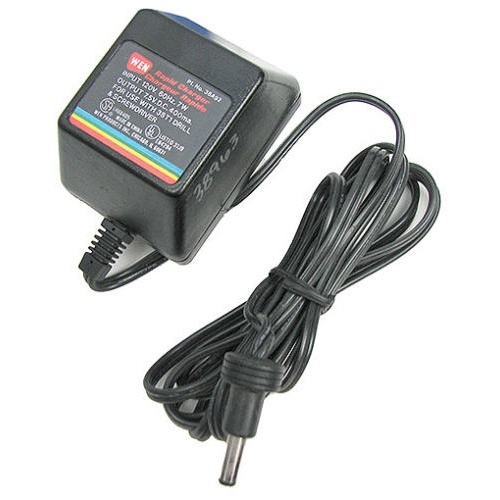 In a handy reverse of most adapters, this 12VDC 500mA AC to DC adapter plugs into a standard household outlet and has a female cigarette jack on one side. 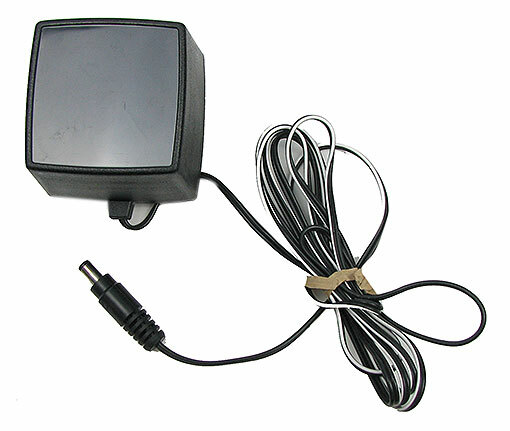 Includes an LED indicator.